High school sweethearts, Stephanie and Lachlan are torn apart by circumstance, bad decisions and a web of lies,leaving an unknown future for their son, Ryan. Eight years later they reconnect, but the time apart has changed them. The family had made decisions based on lies and deceit and now must find a way to either reveal the truth or find another option. On the surface their arrangements seemed flawless, but dig deeper, and the people they thought they knew, aren’t as they appear. Lachlan and Stephanie are forced to confront the consequences of their actions and the entire family is compelled to reveal the truth, find forgiveness, and renew loving one another. But the hardest decision is still to come…where does Ryan live? 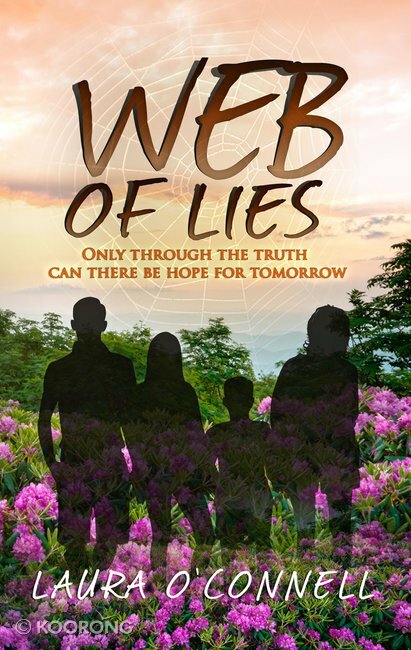 Narelle: I enjoyed reading Web of Lies. I have watched this story evolve and critiqued earlier versions of the story. Laura has done a great job in tackling a complex family drama. She keeps the reader hanging until the end, turning the page to find out how the main story question is resolved. The consequences of what seemed like small lies many years ago create a massive snowball with the potential to destroy a number of family relationships. 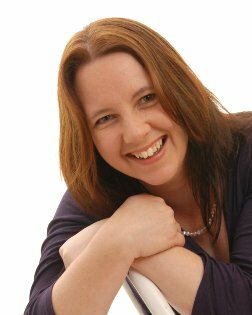 Please check out Laura’s guest post on my blog from December 11 last year, called The Agony of Lies. Narelle here. Today I’m blogging on the International Christian Fiction Writers group blog on the topic of Valuable Writing Advice. If you’re an aspiring fiction writer or interested in learning more about my journey to publication, please check out the following post. In tragic circumstances Beth and her brothers are left in England to grow up without their parents. When Beth’s childhood dream to be reunited with her father in Australia finally eventuates she finds that dreams do not always come true.The reality she faces is a tangled web of disappointment, deceit and mistakes. Further abandonment follows. Will she ever find true love? 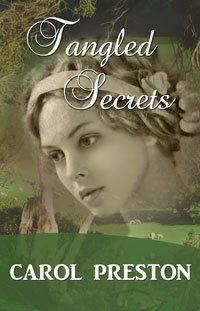 And will she discover she doesn’t have to be alone before it is too late?Set in the early colonial days of New South Wales and based on real characters in the mid 1800s.Revisit Charlotte and Thomas from Charlotte’s Angel and Mary’s Guardian, and meet new characters in this new novel by Carol Preston. Mary’s Guardian was a finalist in the fiction section of CALEB 2011. I’m thrilled to announce that I’ve signed a six book contract with Harlequin Heartsong Presents. 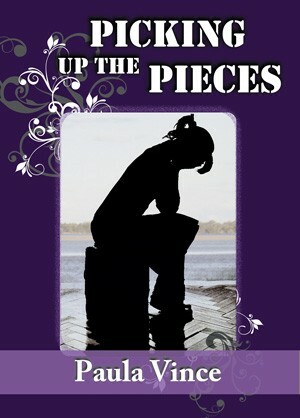 The contract is for two 3-book series of contemporary inspirational romances set in Australia. The first series is set in a fictitious small town near the Snowy Mountains. Book 1, currently titled Running to Love, is a runaway bride story scheduled for release in North America in February 2014. The second series is set in Sydney. Book 1 of this series is the book I initially sold in September last year. I’ll post more information about my upcoming book releases over the coming months. 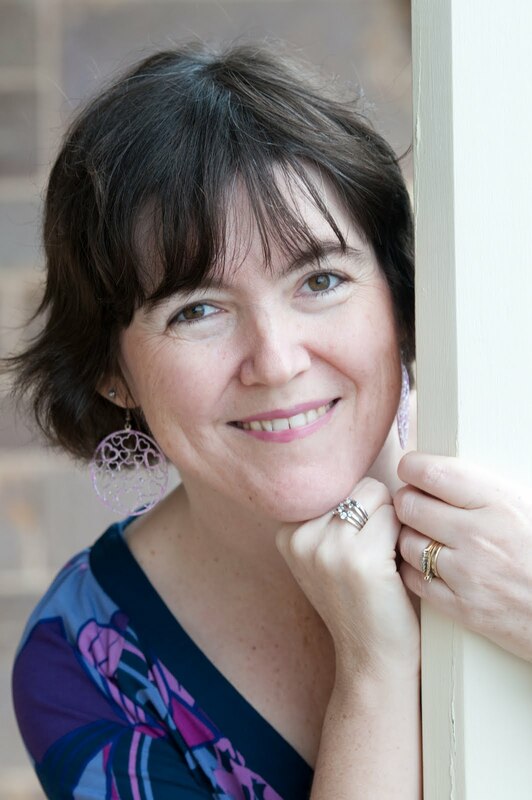 Thank you for having me share in this blog today, not only about my fiction writing journey, but also about my latest book, Soul Friend, my first work of non-fiction. I have been writing now for over nine years. I have had various occupations in my life, all of which I felt were what God wanted me to do at the time. But always there was this desire in me to write. Eventually, in 2003, I felt God showed me from Scripture that it was time to begin my first novel that had been in my mind and heart for so long—around twenty years, in fact. I began writing Heléna, which in the end became my first two novels! I wrote and wrote—and the whole experience was both cathartic and fulfilling for me. My first two novels were released in 2007 and 2008, followed by three more, Laura (2009), Jenna (2010) and Heléna’s Legacy (2011). But which direction to head next? I wrote a sixth novel, The Inheritance, but then the challenge came, I believe from God, to write a memoir about my own journey with my spiritual friend and mentor, Joy. One day, someone gave me a copy of Mitch Albom’s book Tuesdays with Morrie. As I began reading it, I sensed a prompting in my spirit to write about my visits with Joy and how much our relationship had impacted my journey through theological college and the ministry role the followed, as well as my current roles of writer and speaker. After thinking and praying about it further and mentioning the idea to Joy, I took the plunge and launched myself into yet another story—this time, my own! And that was when the challenges began to come. As I sifted through my journal entries that recorded many of my visits to Joy and the reflections that followed, I realised I would have to decide how vulnerable I was prepared to be. Was it wise to share this thought or that struggle I had had? Would it benefit anyone else? And would Joy feel happy about what I had written? Another big challenge was the whole matter of honesty and integrity. This time around, I was not writing a novel. I could not make the story up or invent characters! After all, Joy and I are real people and I could not embellish the truth of what had happened in my journey or in our relationship. I wanted to be able to stand by all I had written and I wanted it to have that ring of truth about it. I’m so glad I persevered. Each time I receive an email from a reader, telling me how much Soul Friend has blessed and encouraged them, I am thankful to God. I also send these on to Joy, who is now eighty-three, to encourage her and show her how so many things she shared with me are now blessing others. How wonderful our God is! And how privileged I feel to have been given this opportunity in my life to write both fiction and non-fiction! 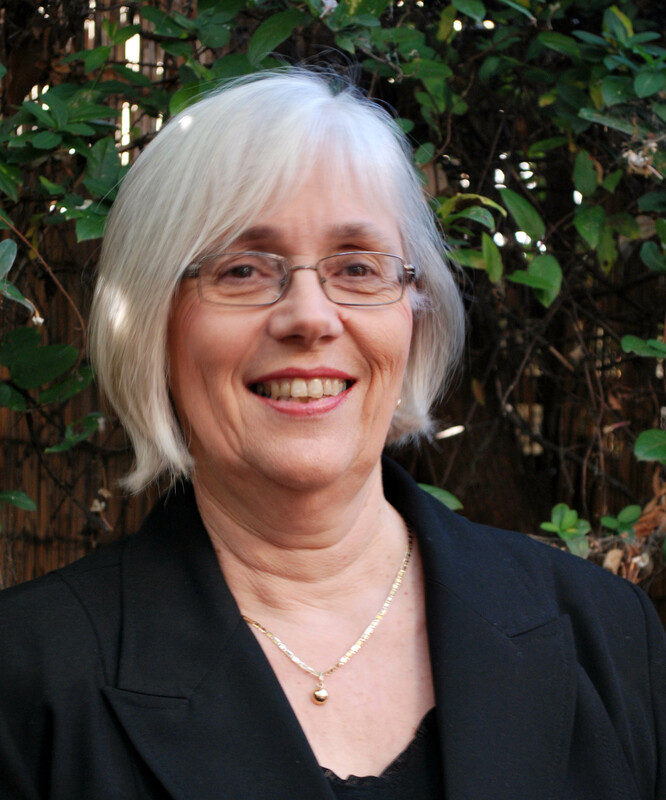 JO-ANNE BERTHELSEN lives in Sydney but grew up in Brisbane. She holds degrees in Arts and Theology and has worked as a high school teacher, editor and secretary, as well as in local church ministry. Jo-Anne loves communicating through both the written and spoken word. She is the author of five published novels, with a sixth due for release in 2013. 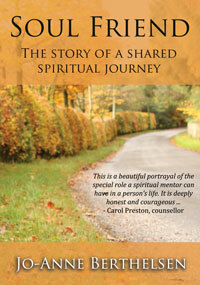 Her first non-fiction work Soul Friend: The story of a shared spiritual journey was released in 2012. Jo-Anne is married to a retired minister and has three grown-up children and three grandchildren. 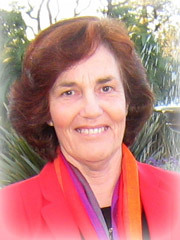 For more information, please visit www.jo-anneberthelsen.com or www.soulfriend.com.au. 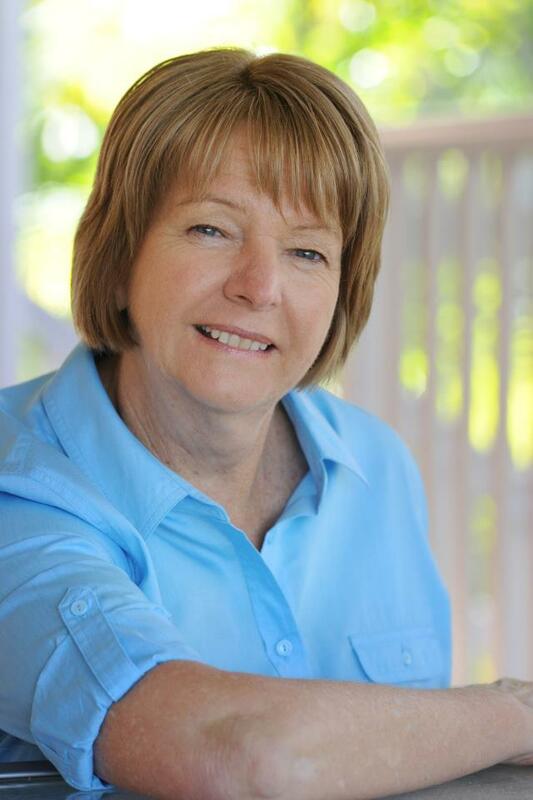 ***On Thursday, Jo-Anne’s non-fiction book Soul Friend will be featured on our blog (including a book recommendation) as part of the Australian Christian Readers Blog Alliance (ACRBA) book tour.